Rough sleepers in Manchester could be hit with fines of £100 in a crackdown on anti-social behaviour. 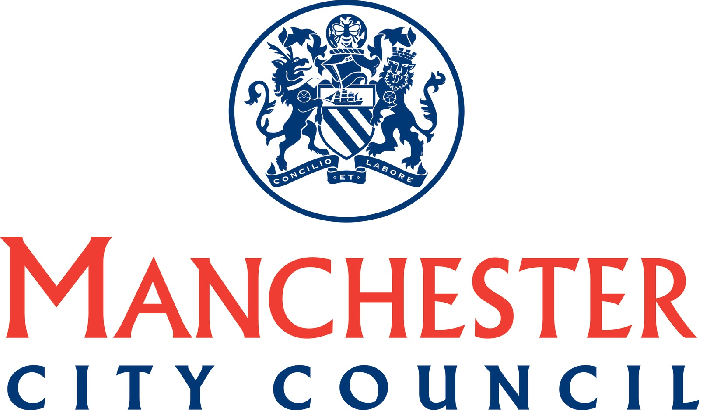 Manchester City Council said plans for a new Public Space Protection Order would make the city safer. The council said it would only issue fines where there was a "wilful refusal to co-operate", in situations such as being asked to move from a doorway. Opposition leader John Leech described the proposal as "social cleansing" and vowed to oppose it.